This is a must see for anyone wanting to own their home for a fraction of what rent is or an investor looking for a great rental property to bring in extra income. 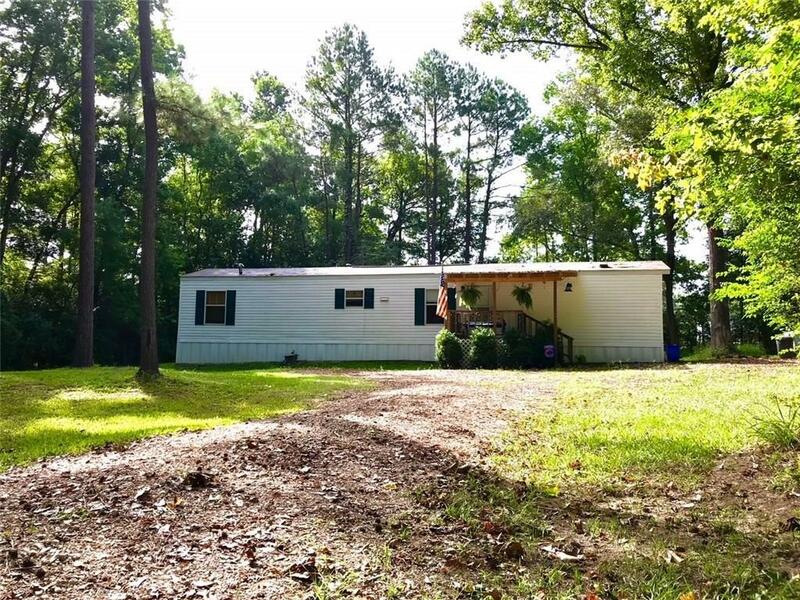 This one owner 3b/1ba 2005 model Clayton mobile home has 2x6 wall construction, it is very well maintained and cared for in a great area located on a quiet dead end street on a shady 1 acre. 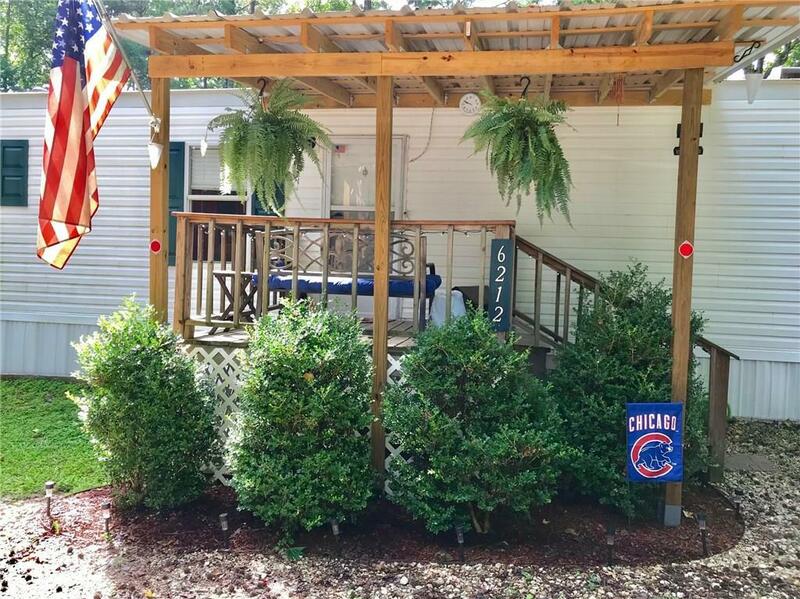 It also offers a front covered porch and a 20x12 rear deck great for entertaining. 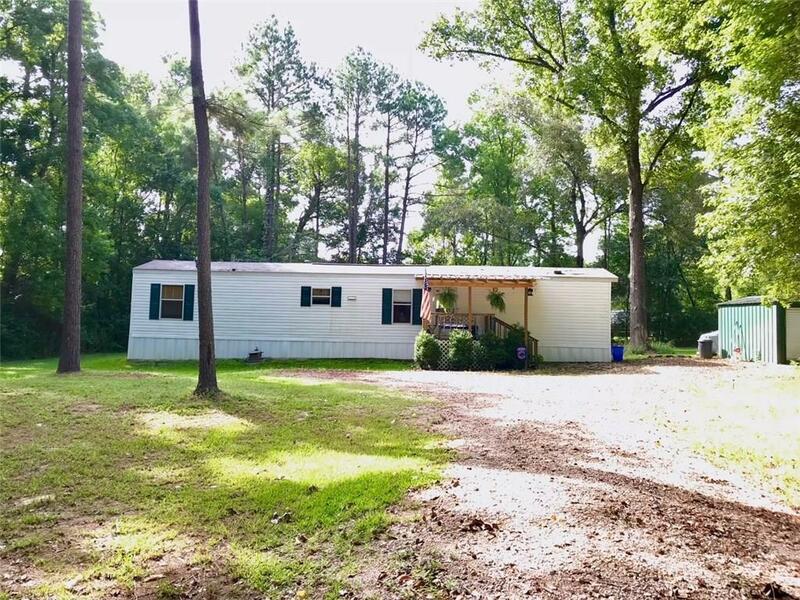 The 12x8 metal storage shed, all appliances including washer and dryer, as well as riding lawn mower will remain with acceptable offer. 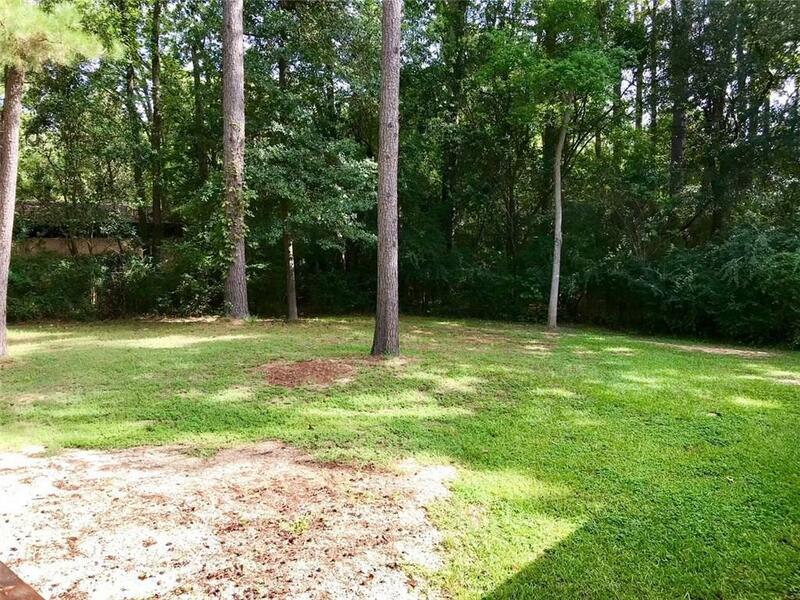 Listing provided courtesy of Corey Roszell of The Realty Company Of Louisiana, Llc.